We are not the only ones that love our landscape and garden plants. There are many pests and diseases that can become a problem at times. The key to effective pest and disease control is not to spray the problems away. Rather, start with naturally resistant plants species and varieties. Provide the soil and cultural practices that keep plants strong and healthy. Don’t crowd disease prone plants and don’t wet the foliage when you can avoid it to minimize disease outbreaks. Recognize that a few pests are just part of nature and minor damage is no reason to resort to spraying. 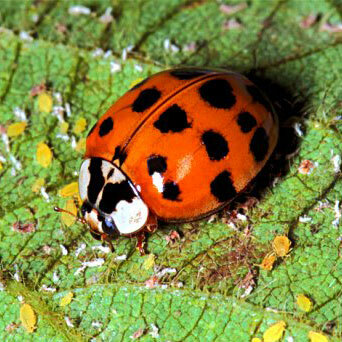 A few pests here or there can result in the attraction of beneficial insects, which can help prevent a pest outbreak. When you have a few of the “good guys” around they tend to keep pest populations down to acceptable levels.